The arrested suspect would join his co-accused Senzo Cele, 27, who was arrested last month for murder. 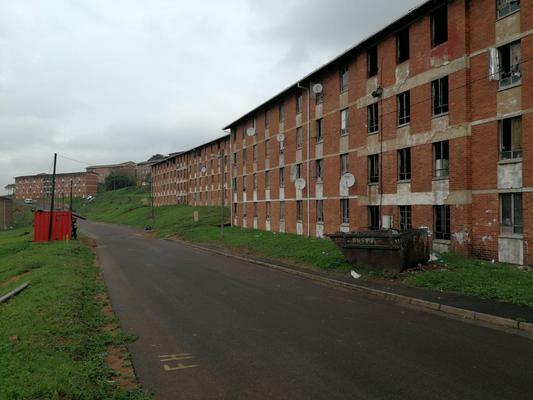 Another alleged Glebelands Hostel hit man has been arrested in a police intelligence-driven operation conducted on Saturday at the notorious Glebelands Hostel in Umlazi by the Durban flying squad and rapid rail police unit, KwaZulu-Natal police said. Cele was remanded in custody until April 24. The arrested suspect was expected to appear in the Umlazi Magistrate’s Court on Monday on a charge of murder, Gwala said.